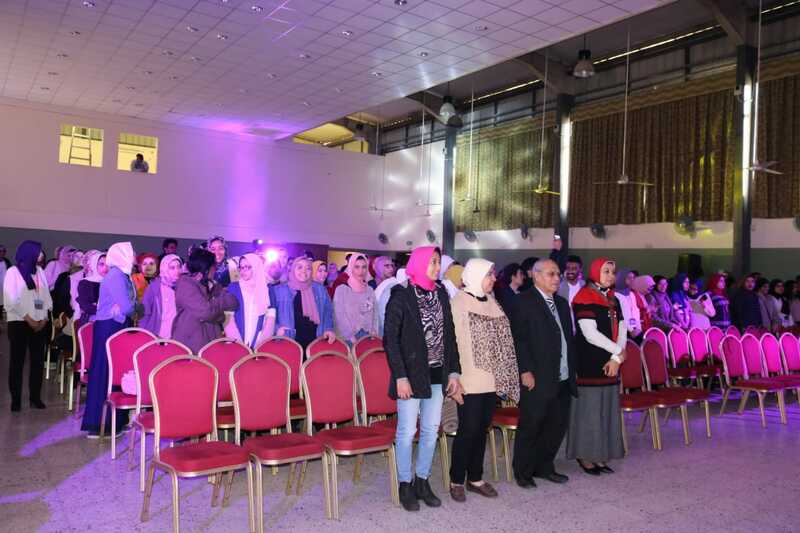 The faculty of Pharmacy and Drug Manufacturing held a talent show on Tuesday, 26 February, 2019. The show took place at the PUA Student Theatre, from 12.30 pm to 3.30 pm. 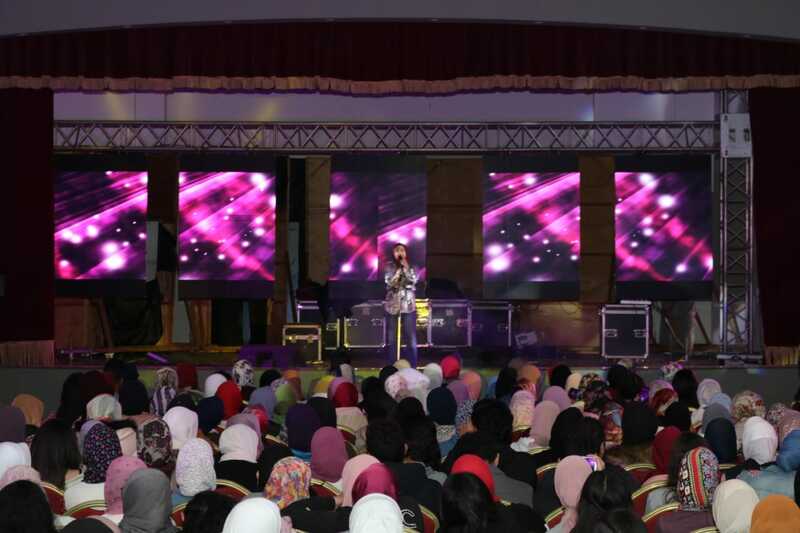 During the show, the faculty students displayed their talents in singing, reciting poetry and acting. 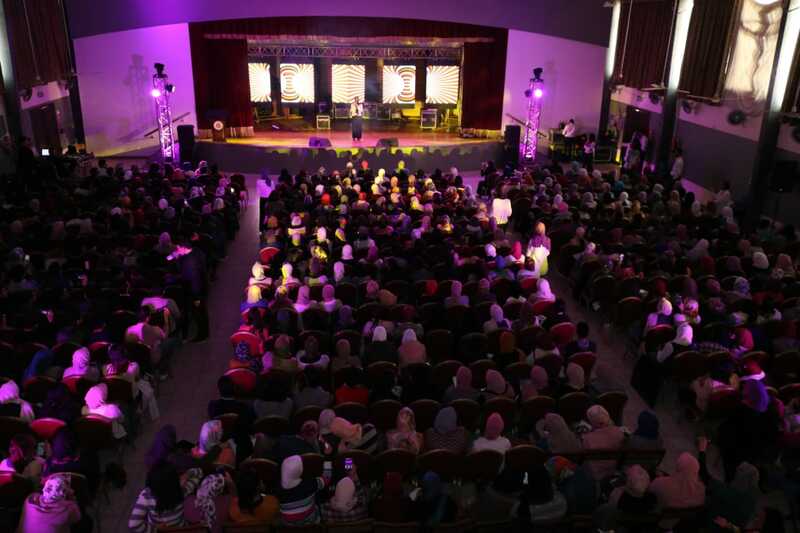 The show was held in the presence of academic staff members and 600 students.